Your conservatory is probably a little neglected, and you’d much rather utilise or relax in another room of the house. However, with unparalleled views of your back garden; your conservatory should be a little haven away from the rest of busy household life. Therefore, it’s worth putting a bit of effort into the interior of your extra room now, so that you’ll have a cosy environment just in time for the change in temperature outside. The following are some tips and ideas for those who want to give their extension a boost and make the conservatory somewhere the whole family will enjoy spending their time. Whether you plan to eat meals, snuggle up and read, or spend time on your laptop in your conservatory space; you’ll want to ensure that you’re as comfortable as possible while doing so. Invest in furniture to restyle your home that you will utilise regularly and spend some time thinking about how you can make is a cosy addition to the room. A sofa big enough for two (or more, depending on your available space) will allow you to sneak into the room and read a book in peace and quiet. Add some cushions, throws, and a blanket for the ultimate in warmth and comfort, and give yourself a side table or surface for your cuppa and some biscuits too. You could spend more time in the conservatory enjoying your meals; open up your laptop to search for find furniture near me and invest in a table and chairs designed for the garden, so that you’ll have furniture perfect for every season; whether inside or outside the house. Invest in some shelving and storage so that you can house books, glassware, and any other items that you reach for on a chilly night. Try not to over clutter the room, but fill it up enough so that it feels warm, cosy, and homely. 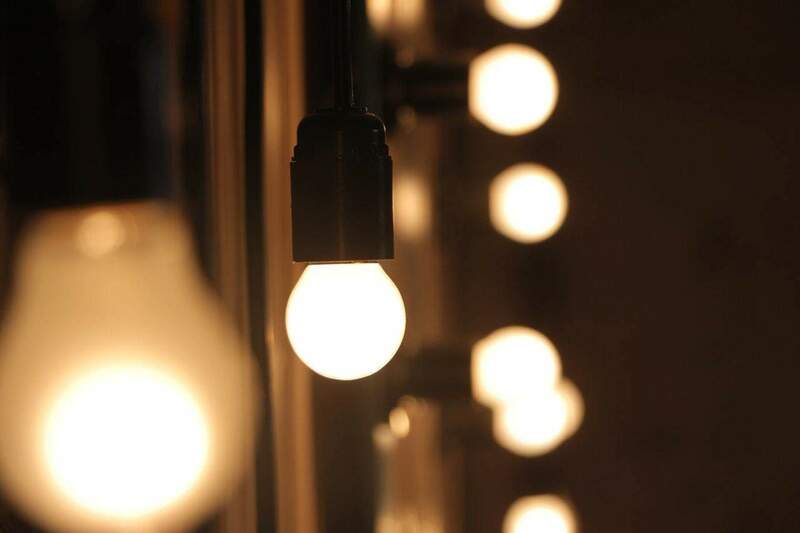 The best way to add warmth to a space is with the lighting. Therefore, you should steer clear of stark, cool, ceiling lights in your conservatory, and bring in the warmth of floor and table lamps. The cushions, throws, and blankets mentioned earlier are an excellent way to add texture, colour, and pattern to the room, which will all help with that comfy ambience. A soft rug underfoot will help you feel cosy when you’re sat at the table, or get up from the sofa; you can check out some designs here and get some inspiration. Add character and charm with festoon lights and fairy lights; string them up across the room, or along the windows and enjoy the reflection of the twinkling bulbs. Scented candles can add autumnal aromas, so pop one on the table, or next to your sofa and light it as you finish reading your latest book. Bring in family photos, artwork, and an array of houseplants to solidify the space as a usable family room that won’t be neglected over the seasons. 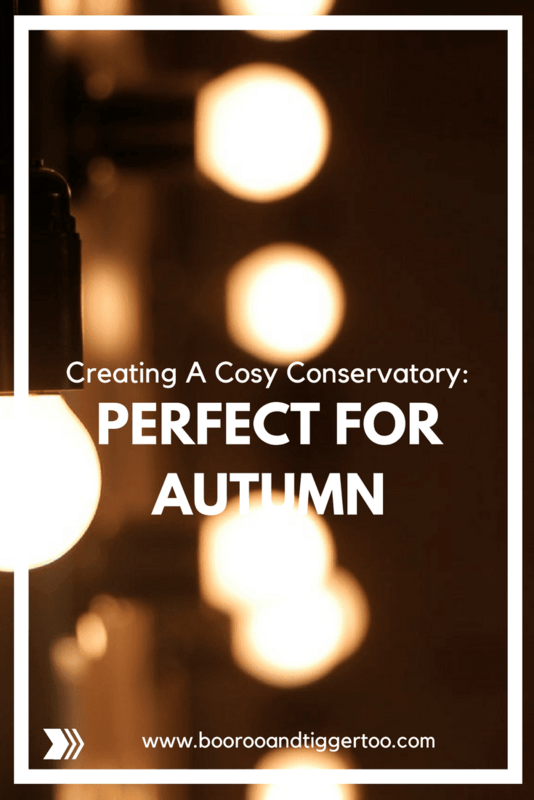 Keep making an effort to go in the conservatory and utilise what’s in there; you’ll have a cosy autumn ahead and won’t regret the effort!